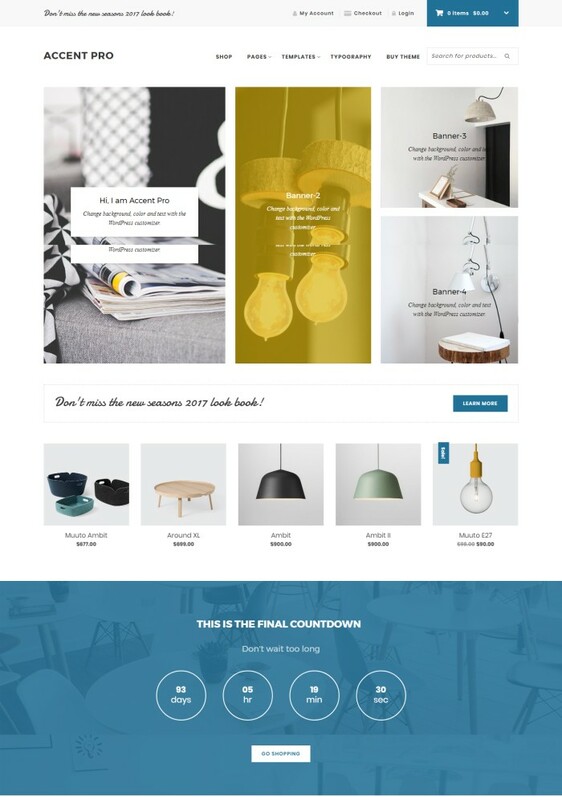 Every time I have a client that wants a WordPress website using a ready-made theme, I start by explaining that I recommend Genesis themes because they lack the bloat of most multi-purpose themes out theme, they are light, fast and search engine optimized. Then I go through the Genesis themes I know of and try to come up with a shortlist based on the client’s industry and preferences. To save me the trouble of doing those lists over and over again, I thought I’d publish them here for easy reference. 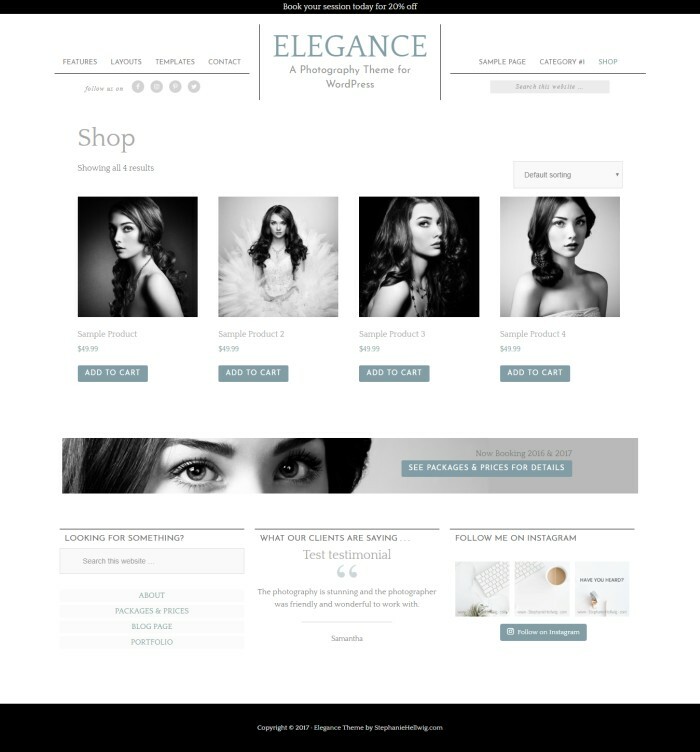 One of my favorite Genesis ecommerce theme, it’s clean, simple, classy and elegant, a good choice for a fashion / clothing / jewelry ecommerce site. 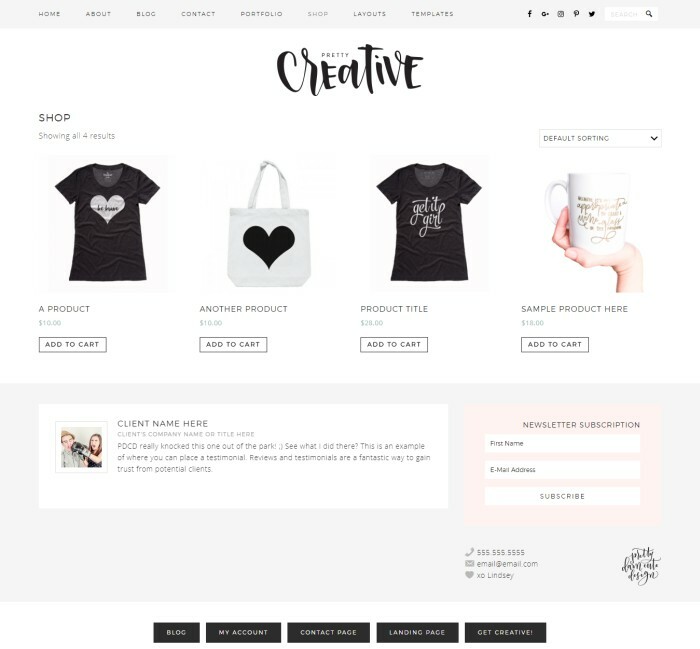 A creative, minimalist, black&white ecommerce theme with horizontal scrolling for the shop page. Suitable for fashion/clothing / jewelry. Clean and minimalist with a touch of funky. Suitable for anything. 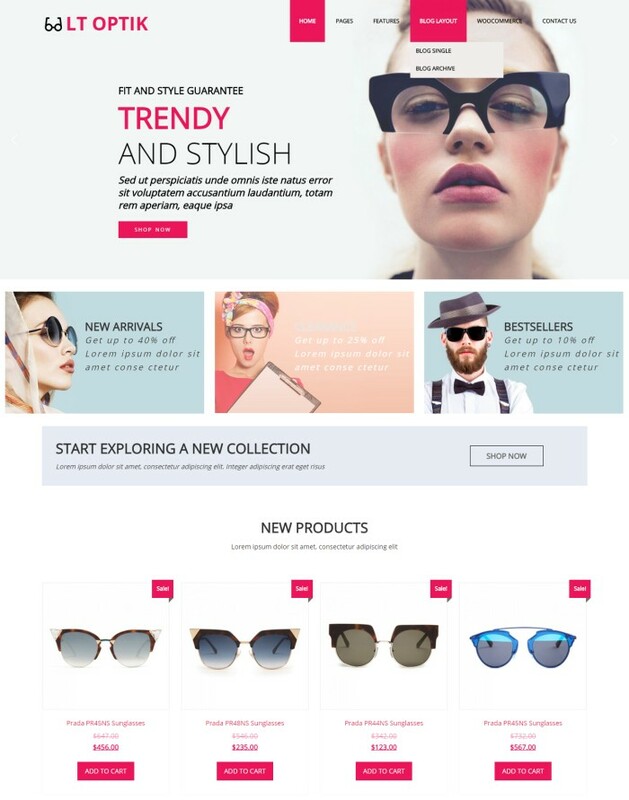 A stylish ecommerce theme for sunglasses, but suitable for fashion, clothing, accesories etc. 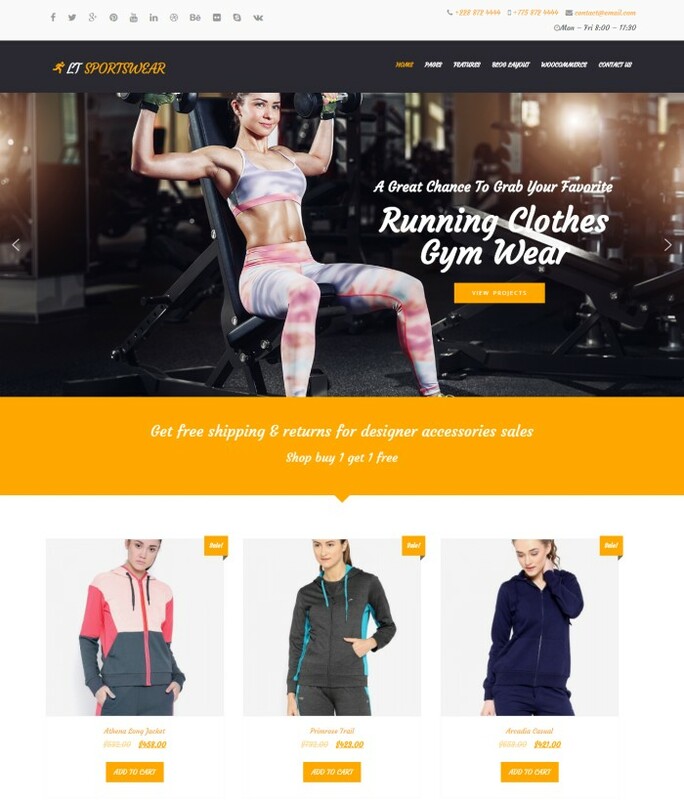 The theme’s name says it all: eCommerce theme for sportswear, sporting equipment and accessories. 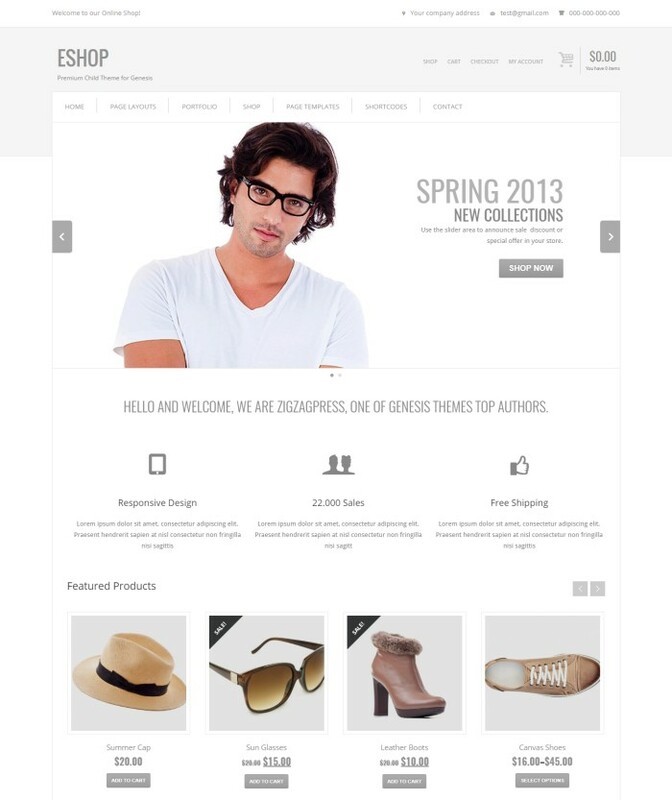 Another clean, airy and elegant ecommerce Genesis theme suitable for clothing or other accessories eshops. 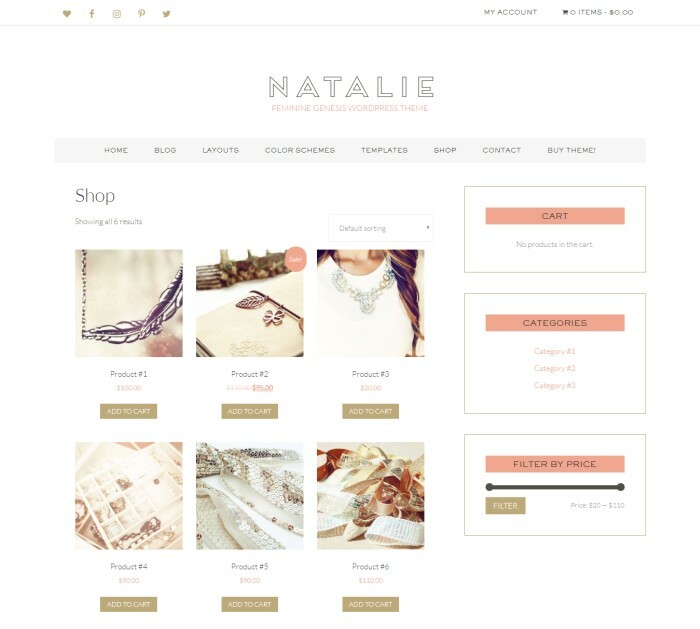 Another eCommerce theme for the fashion / beauty niche, clean and minimalist. 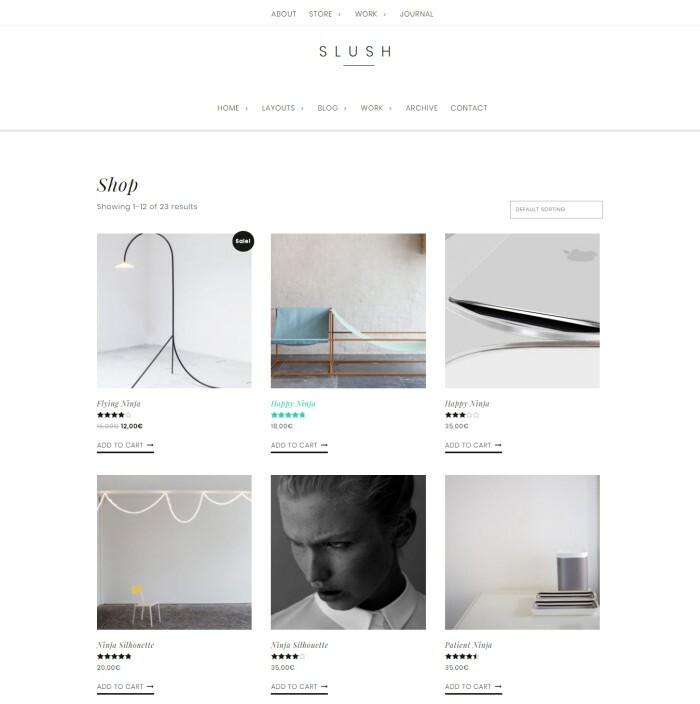 Another favorite of mine, the Slush theme is as clean and minimalist as you can get, making it suitable for just about anything. 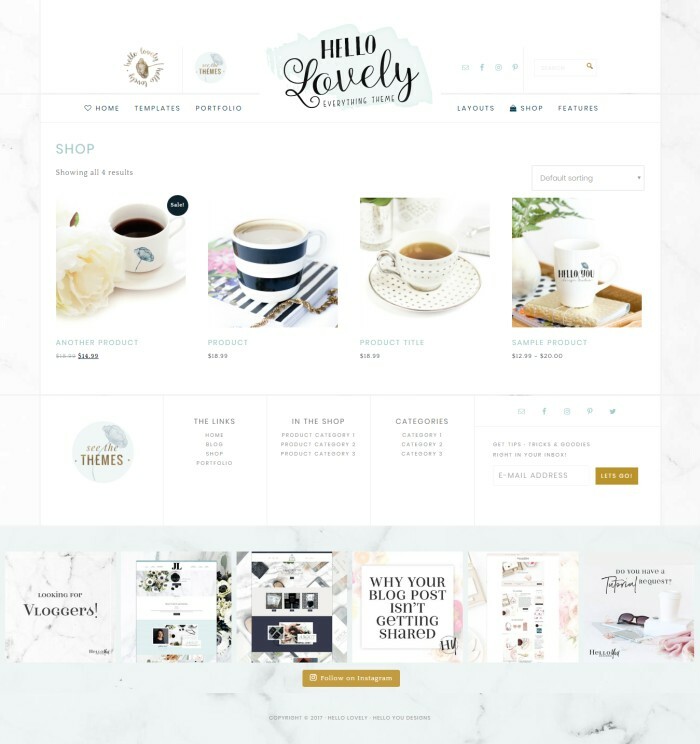 A nice looking, simple and playful theme, you might use it for handmade products, art products, designs etc. 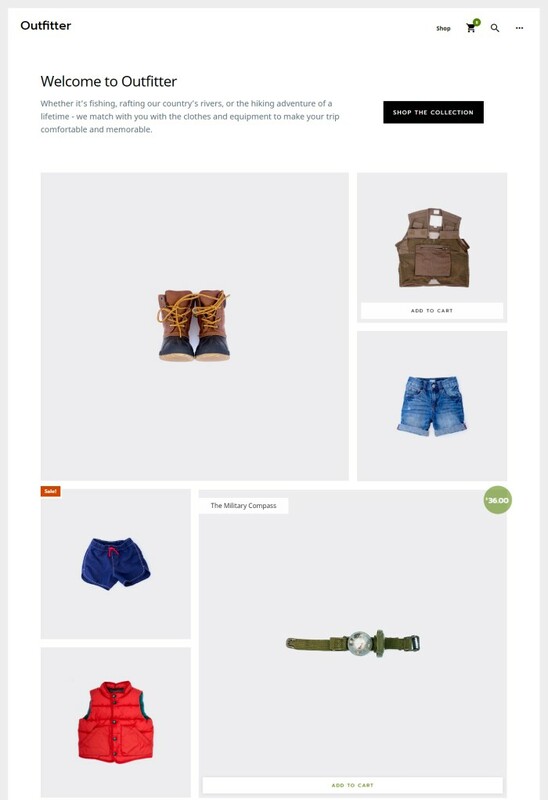 Very simple and clean theme that can be used for anything, not just for an outdoor clothing or equipment eshop. 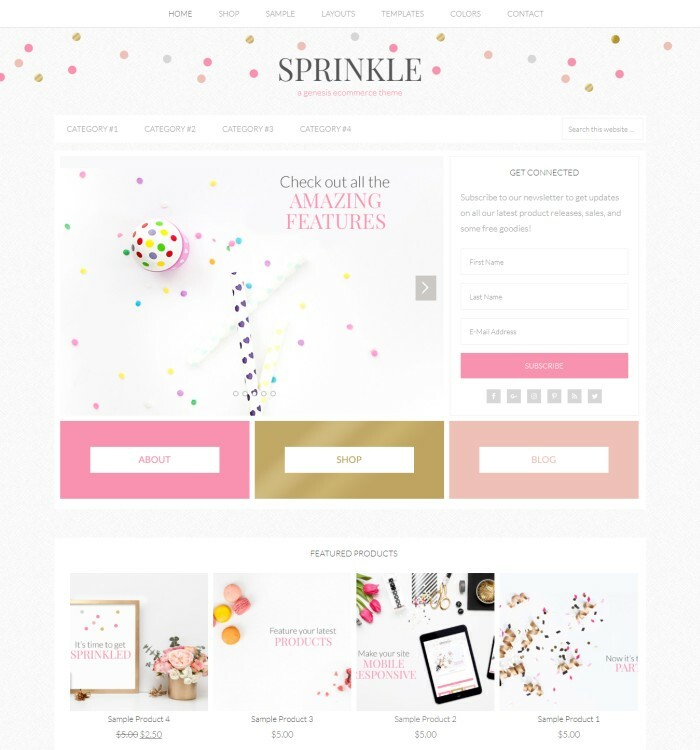 A light, fun, playful and colorful theme that can be used for anything from baby products to gifts or clothing. 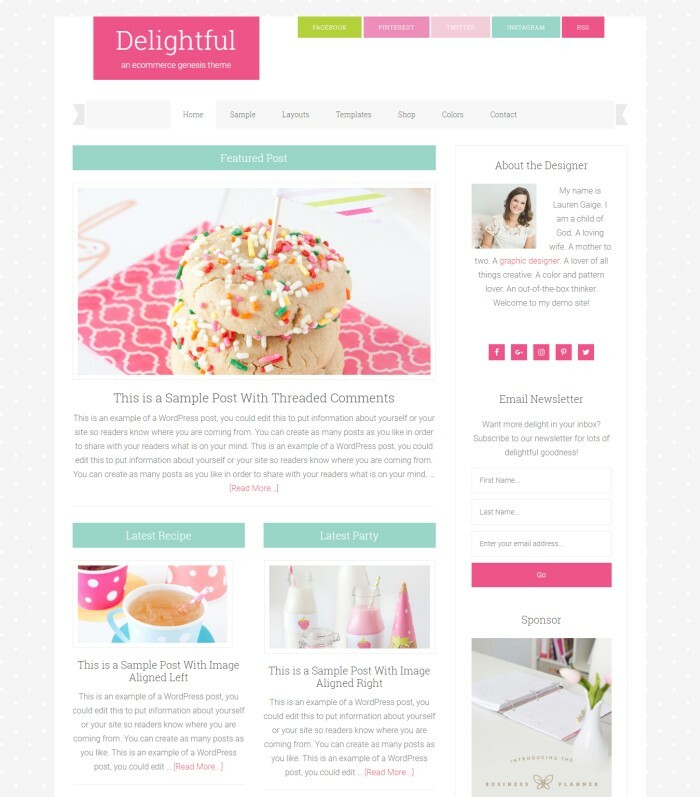 Another fun and colorful theme that’s quite versatile. 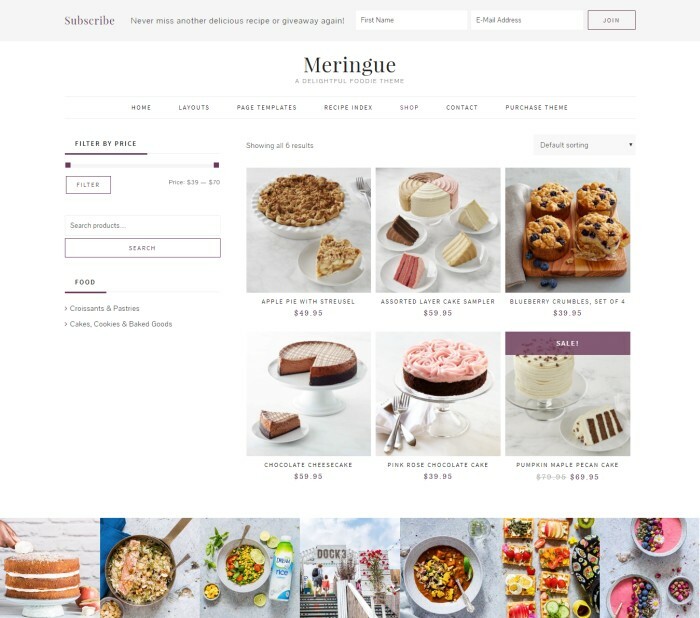 A delicious theme suitable for baked goods, cookies, cakes and the like, although the design is minimalist enough to make it fit any type of product. 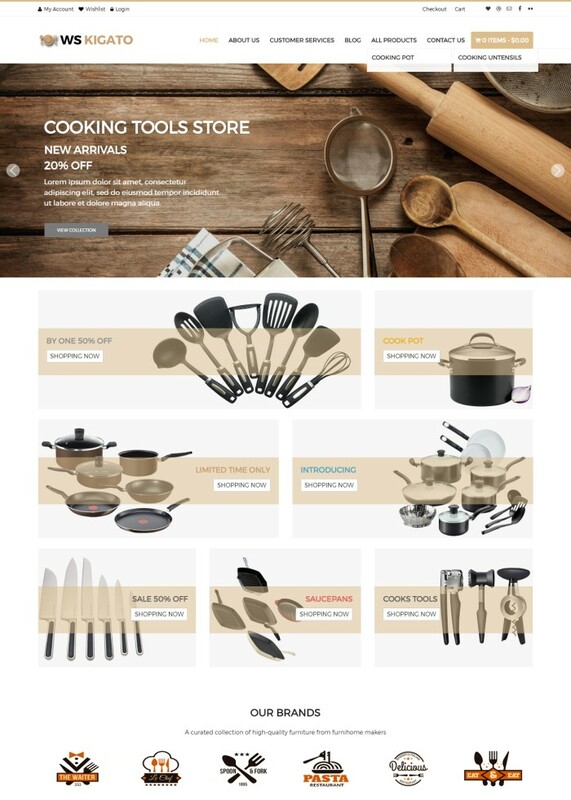 An ecommerce theme for kitchen utensils and appliances. 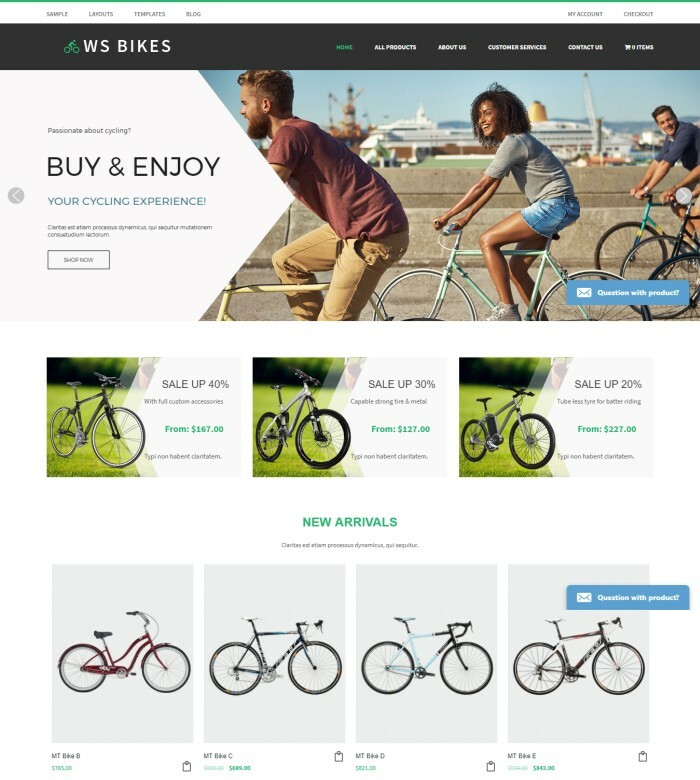 Another ecommerce theme by Woo Skins built for bikes, but you could use for any sporting equipment. 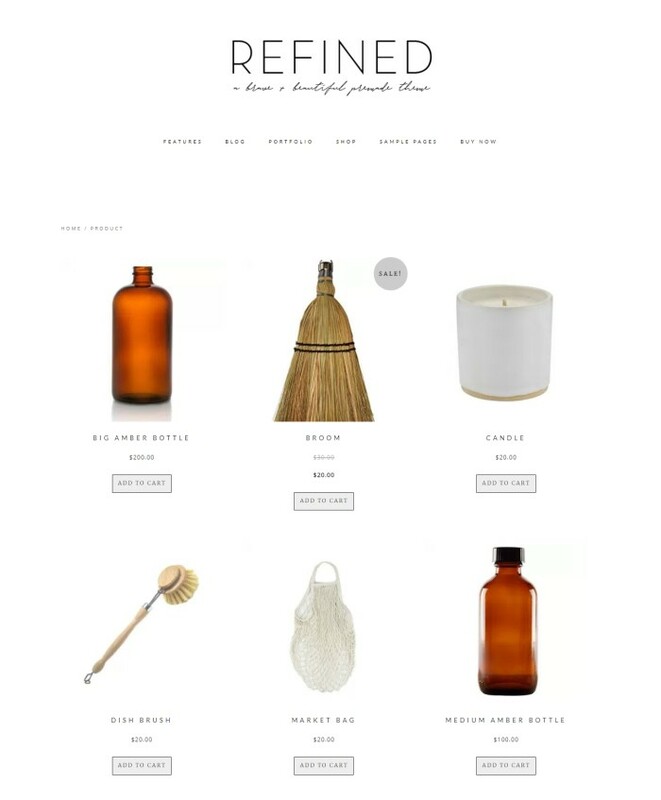 One of the most minimalist ecommerce themes (and one of my favorites). 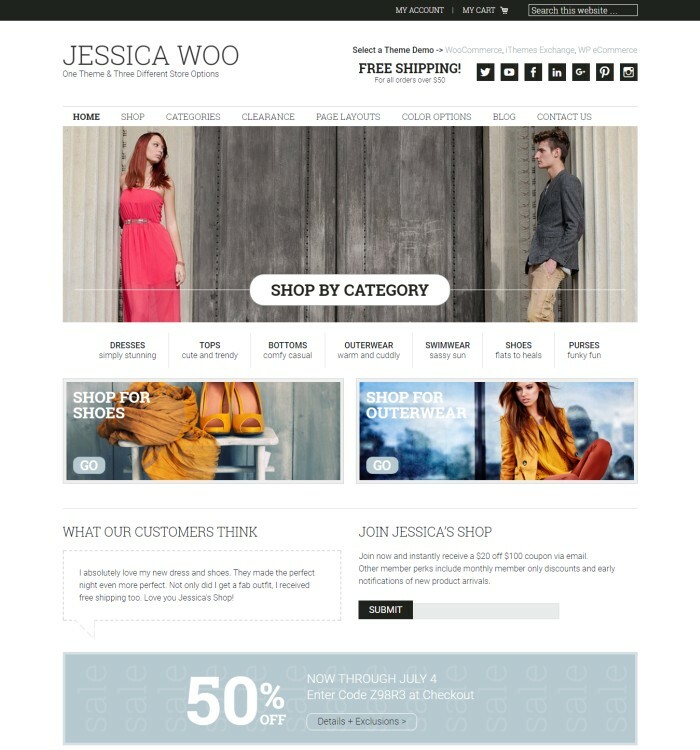 A good looking design that can fit any type of product, not just light fixtures and accessories. 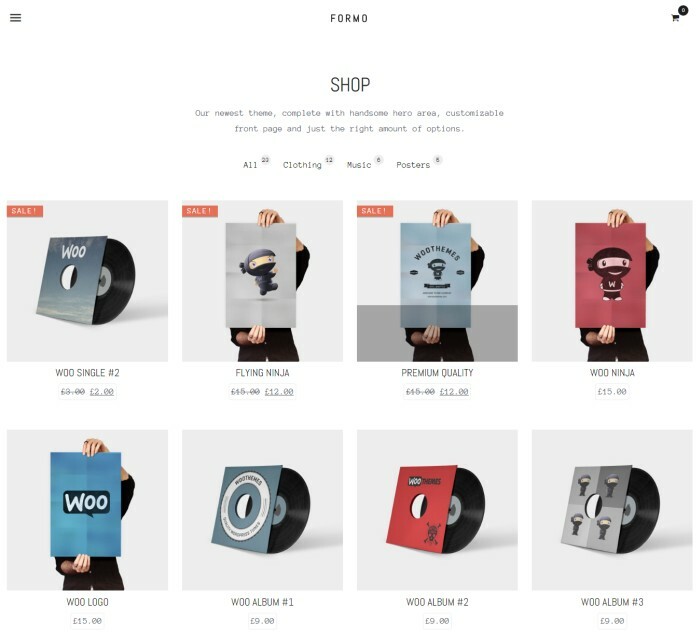 I'm a freelance WordPress developer who's been building websites for over a decade now. 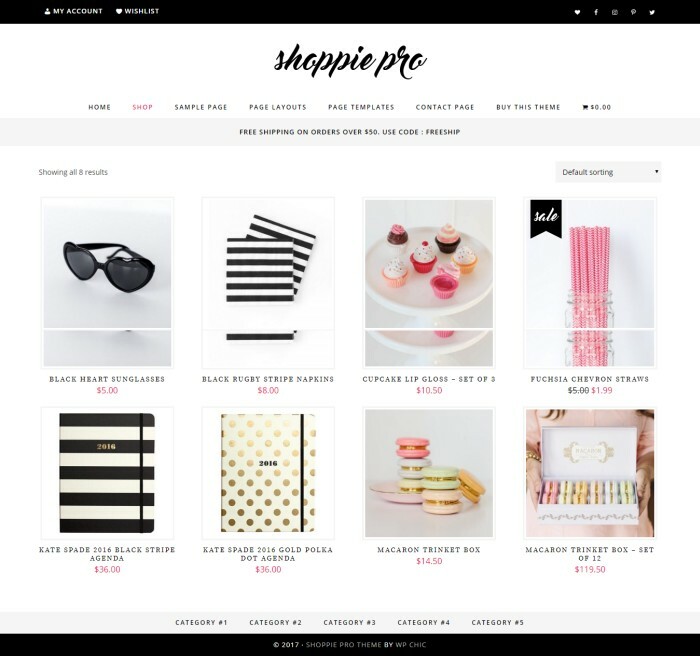 If you need to build a WordPress website or a custom WordPress theme, I'd be happy to help.